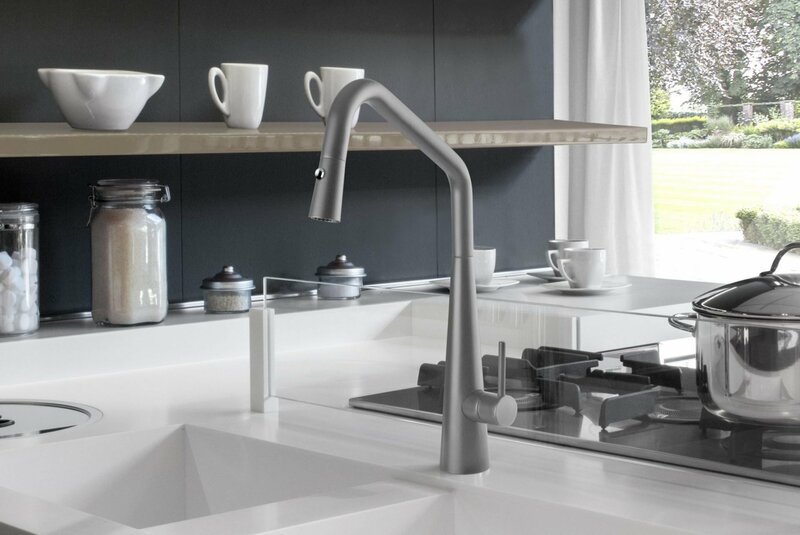 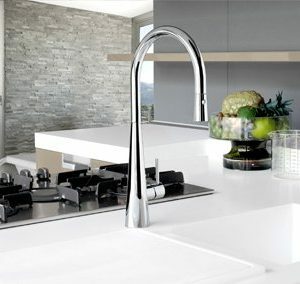 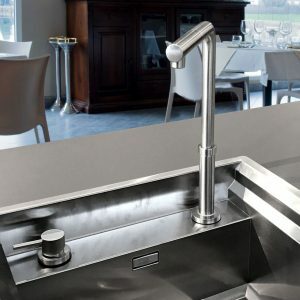 Tall, slim and impeccably stylish, the Elias Pull Down Sink Mixer is a stunning piece to suit the contemporary kitchen. 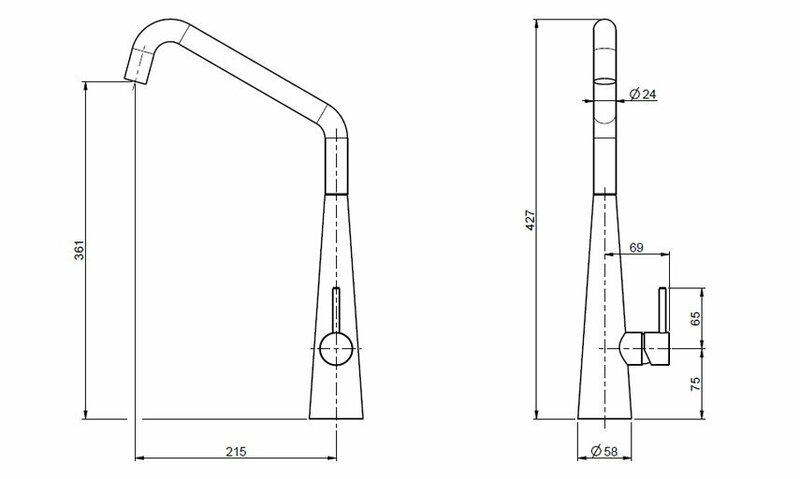 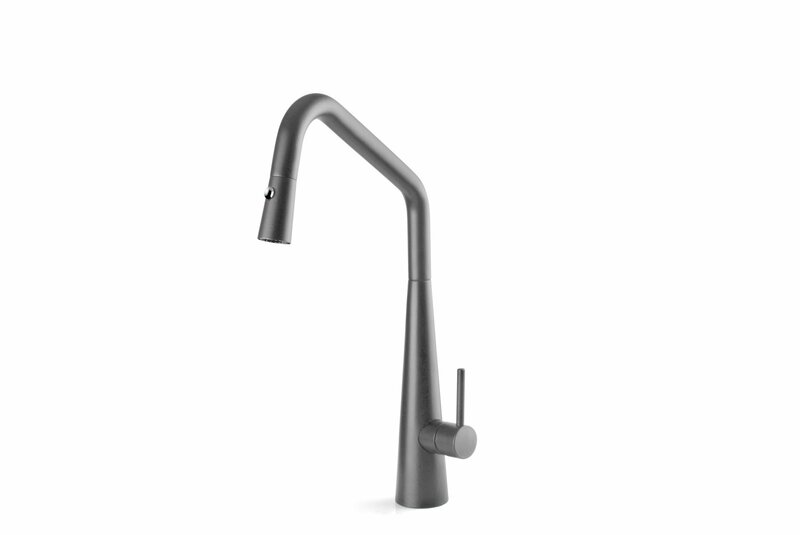 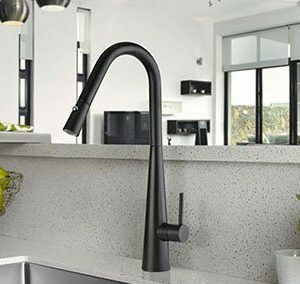 With an elegantly geometrically designed arch, the Elias mixer features a pull down hose with twin spray technology, giving you extra flexibility in your kitchen sink. 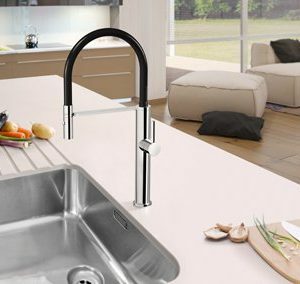 Including an adjustable 25mm cartridge with anti-scald technology, easily control the flow and temperature of water output.